If your child wants to play sports for more than just a season or two — whether it’s in high school or even in college — there are some things you and he or she must know. The first step is to decide what “success” means to your child. Does it mean making the middle school team? Playing on high school varsity? Getting a college scholarship? 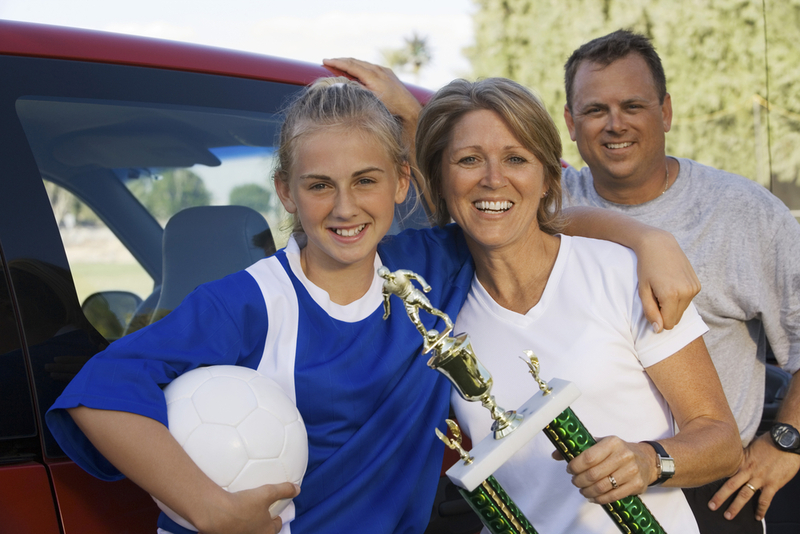 When your child starts to get serious about playing sports—indicating their long-term plans—then this is an important conversation to have with them. We asked my daughter what her goals for playing softball were when she was a freshman in high school. She’d loved the sport since she was seven and had not missed a season since then. “To play in college,” she replied. To which we answered that we would do everything we could to help her achieve that goal, but she would have to do all the work. 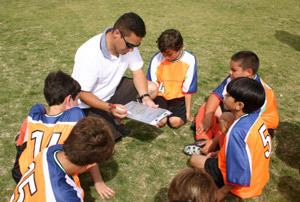 Have your child state their goal, then coach them through ways to achieve it. If you let them be the author of a plan — with some input and wisdom from you and others they respect — they are much more likely to stick with the plan. A plan gives them something to work towards, hold them accountable, and keep them on track. Your child must always stay coachable. As soon as your young athlete becomes content with their performance, that’s where they will stay. True champions are always looking for ways to improve and they are eager to listen to coaches and even peers who offer value. No athlete is perfect, however to truly succeed your child must learn to accept constructive criticism and work with coaches and peers they trust to provide valuable feedback. Always keep this in mind: Success is earned. Every successful business person or champion athlete will tell you that they worked very, very hard for their success. No one handed it to them. The champion will tell you about the hours and hours of practice and training, while the business guru will tell you about the long days and sleepless nights spent working and planning. There’s no entitlement for true champions; they earn every success they have. Remember to recognize and celebrate success. Having a plan and working hard are needed, however the hard work can get old without rewards and celebrations. When your child achieves a milestone, celebrate! When they work extra hard and show tenacity, find ways to reward them or ask them what they’d like for a reward. Recognizing and honoring success will spur them on to new breakthroughs. And let us never forget that woven throughout these four truths, is the important factor of FUN. Children must learn to love and enjoy the game in order to keep playing. As Dale Carnegie says, People rarely succeed unless they have fun in what they are doing.